Learn about Merlin's grandson and his adventures through space and time. In this fantasy, sci-fi, adventure crossover novel young Zebulon Finnegan searches the universe for seven hidden relics of Merlin. 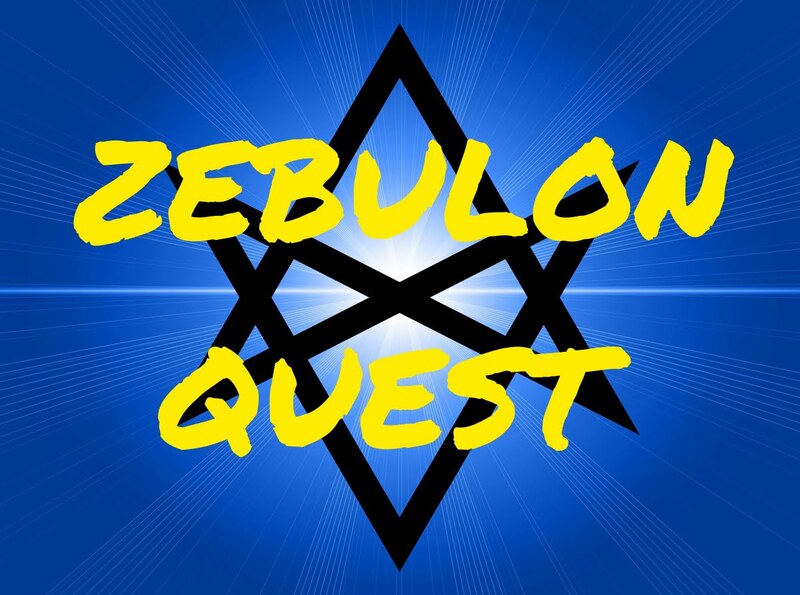 "Crafted in a futuristic setting with many historical overtones, ZEBULON QUEST is a new concept crossover novel complete with adventure, fantasy, and science fiction mixed with the legend of Merlin. Check out this great epic tale, for young and old alike!" ZebulonQuest.com © 2004 by Tim Northburg - All Rights Reserved. Picture Window theme. Powered by Blogger.